A rich blend of intense, smokey & zingy spice. 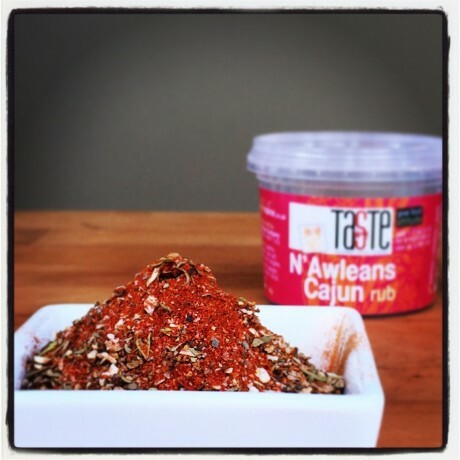 Our unique chilli blend is balanced perfectly with the herbs and citrus zest to give a beautiful flavour – with absolutely NO sugar either! 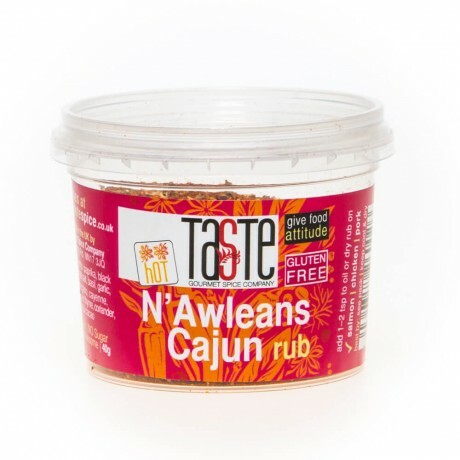 Perfect as a dry rub or wet marinade for chicken, pork or fish, or sprinkle a pinch over potato wedges! Add a teaspoon to a chunk of bread and whizz up in a food processor for a spicy breadcrumb mix – great for coating strips of chicken or fish! With a quarter of the salt you’d normally find in other rubs, it’s a great way to get fantastic flavour into all sorts of grilled meat – try it on roast vegetables & potato wedges too!